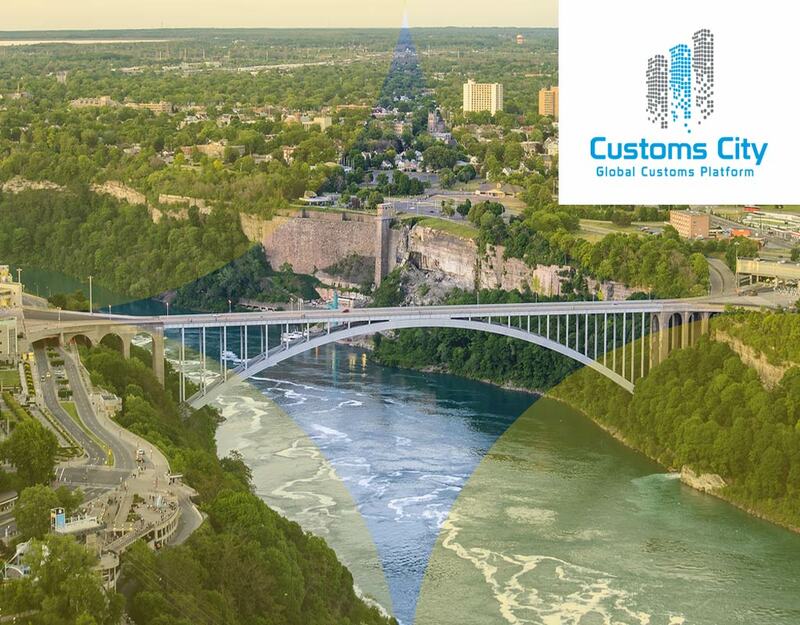 Did you know that Canada has one of the most user-friendly trade management systems in the world? The reason for this state-of-the-art technology introduced by the government on its borders is to streamline and facilitate trade from all over the world. One such initiative is the introduction of the Prearrival Review System or PARS. 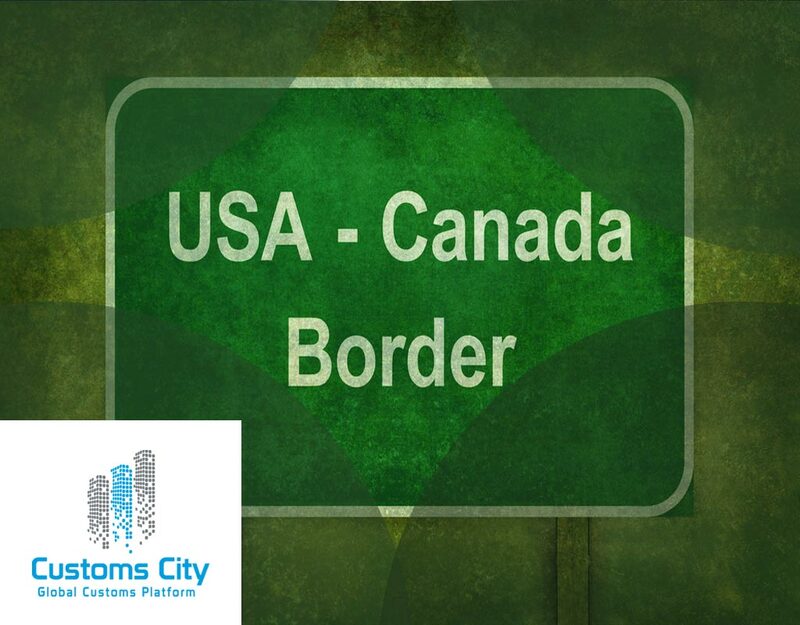 Through PARS, importers, carriers and brokers can process their cargo at Canadian borders quite quickly by submitting a PARS transaction set in advance. The CBSA which is the Canada Border Services Agency will be able to review documentation before the cargo arrives at their checkpoint. If the shipment is pre-approved, then it will pass through the border within minutes. This is one of the many ways the Canadian government is improving its trade deficit on a yearly basis. 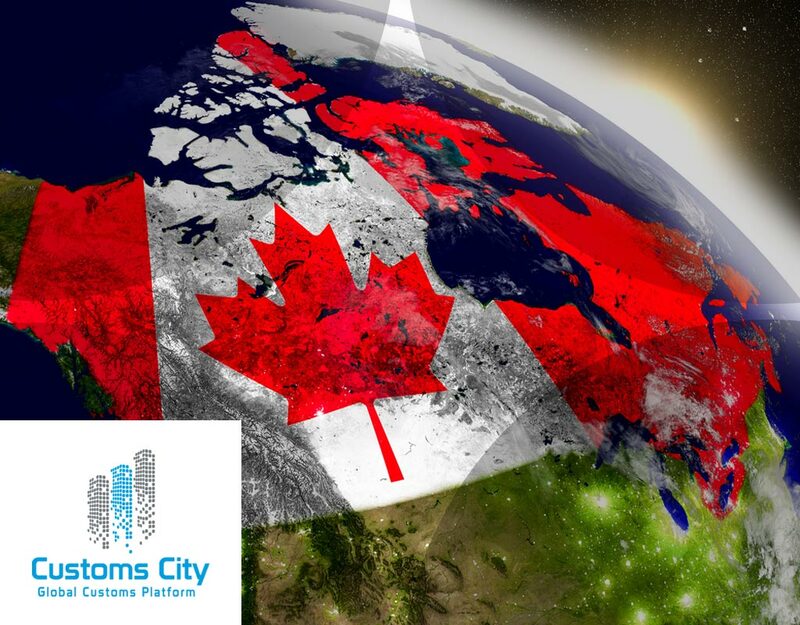 Canada has one of the largest trade economies in the world. In 2016 alone, the country exported more than $350 billion worth of goods and imported a little more than that from around the globe. Notable exports from Canada include petroleum, lumber, cars, and vehicle parts. Some of the largest trading partners for Canada include China, the United States, Japan, and Mexico. 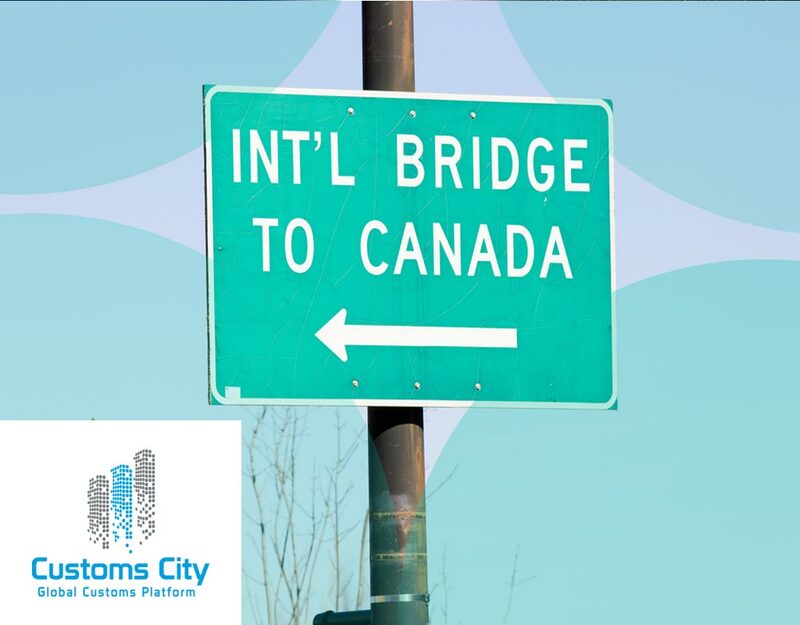 To be able to use PARS at the CBSA designated checkpoints, trading companies need to provide the authorities with a unique CCN or Cargo Control Number. This document identifier is an alphanumeric code that is printed on the front page of cargo control documents or applied as a sticker “PARS Sticker”. A CCN number once used cannot be used again for any other cargo for a minimum period of three years. A CCN number which is one of the most visible items on the front of cargo control documents is printed in a bar-code format. When the shipment reaches the border, an officer on duty uses a bar-code scanner to scan the code. The trip number on an ACI coversheet may also be scanned. If the cargo has been pre-approved, it is allowed to pass through into the Canadian border in minutes. 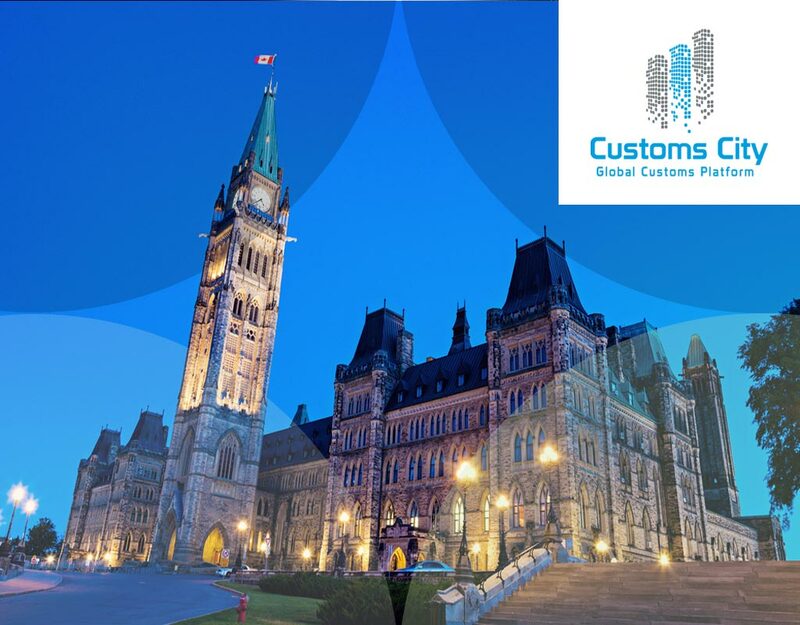 However, if the CCN is not linked to a customs broker entry it is referred as a “failed PARS” and the CBSA officer will send the cargo to secondary processing and the carrier will need to contact the customs broker. Secondary processing will cause a delay with the shipment and usually occurs when a shipment contains products that are being regulated by other government departments. A worst-case scenario can be when the ACI eManifest cannot be found in the CBSA system. This means the carrier has violated CBSA regulations and can be penalized for such practice. It has allowed CBSA to assess incoming cargo quickly, which reduces traffic on Canadian borders. Since the Pre-arrival Review System (PARS) is entirely electronic, there is a minimal requirement of paper-based documentation. This allows authorities to save time and documentation handling costs. 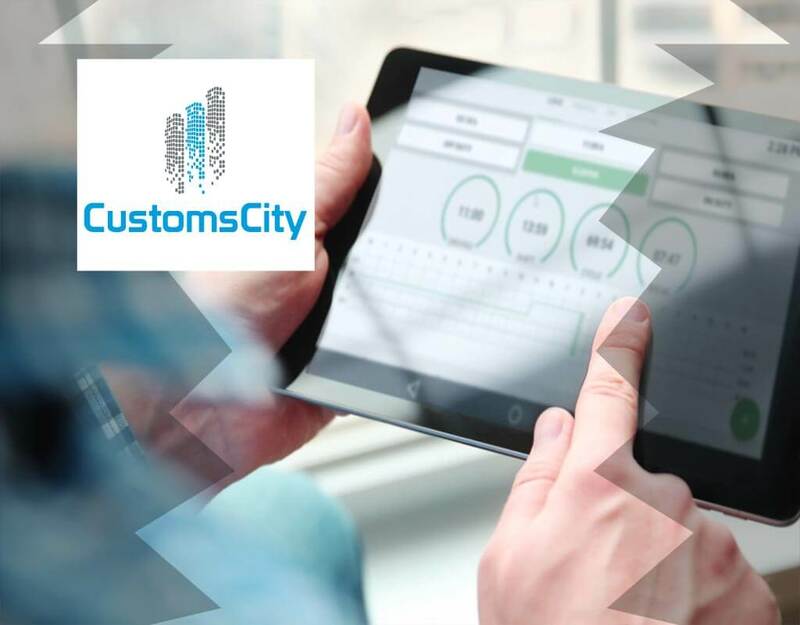 Electronic submission of cargo data has allowed Canadian authorities to build an authentic database of suppliers from all over the world. This helps in defining effective trade policies for the country. As importers and exporters start using this facility more and more, they can dedicate more time to their businesses rather than preparing their trade documents. 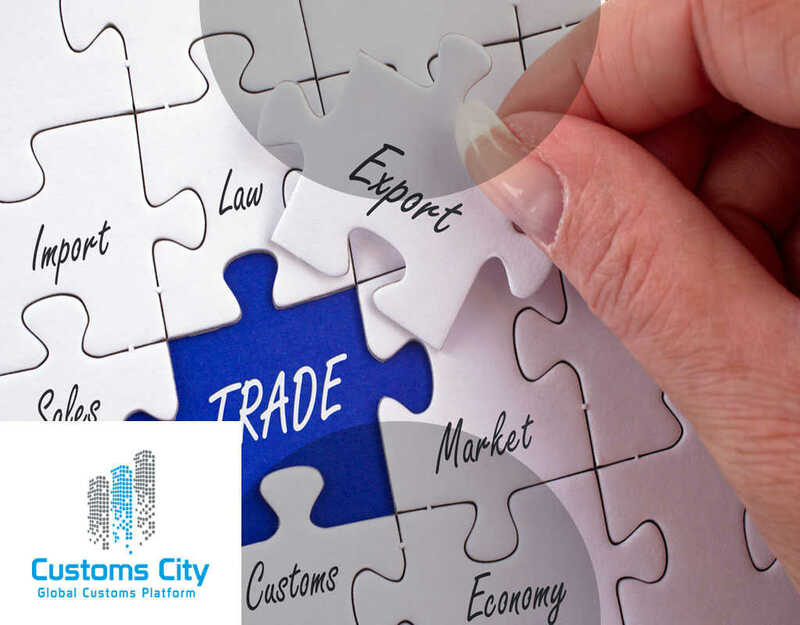 Customer support provided by the TCCU (Technical Commerical Client Unit) helps to facilitate its users and helps in increasing trade in the country. It is essential that carriers notify their driver that the PARS code should be visible on the front page of Cargo Container Documents. If the barcode scanner is not able to recognize the CCN code due to an illegible code, the approval process may take more time, or the freight may even be rejected. The ACI eManifest trip number may also be used if the number is bar-coded. It is also useful to mention other information about the cargo besides the PARS barcode on the ACI coversheet. This may help CBSA official to approve the container more quickly. 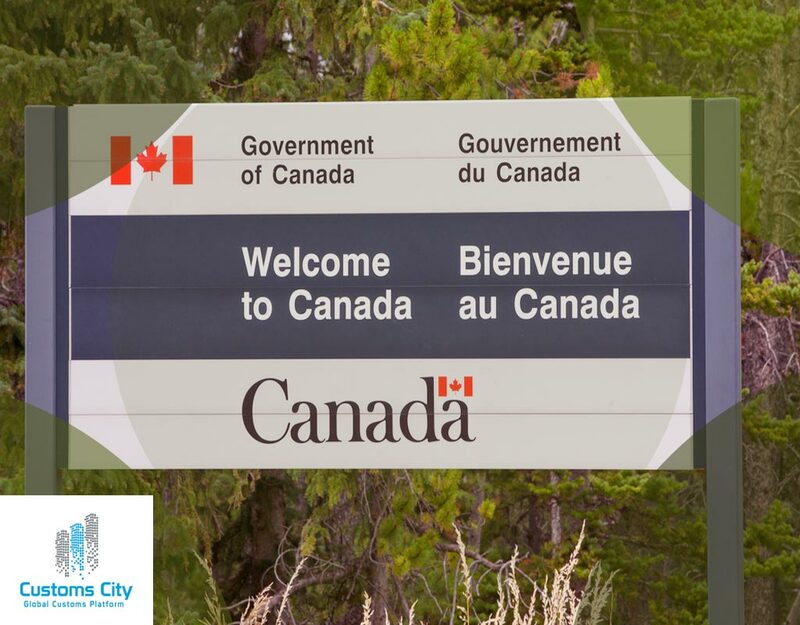 Carriers should make sure that their documents are submitted by the customs broker to CBSA before the arrival of the conveyance at the border. ACI can also be used by individuals who are not authorized as carriers of freight forwarders in Canada. These individuals can use HCG or Hand Carried Goods facility offered by CBSA to register their shipment in ACI. 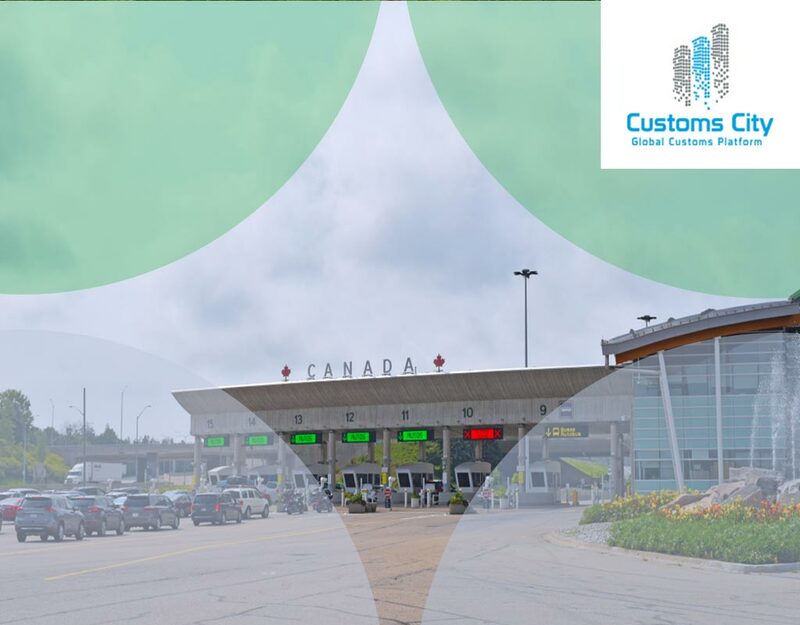 Once the documents have been submitted on the portal, goods can be hand carried inside of Canada by providing the CCN or ACI trip number to the border security officer. The Canadian government has been trying its best to promote trade between local industry and foreign suppliers from around the world. 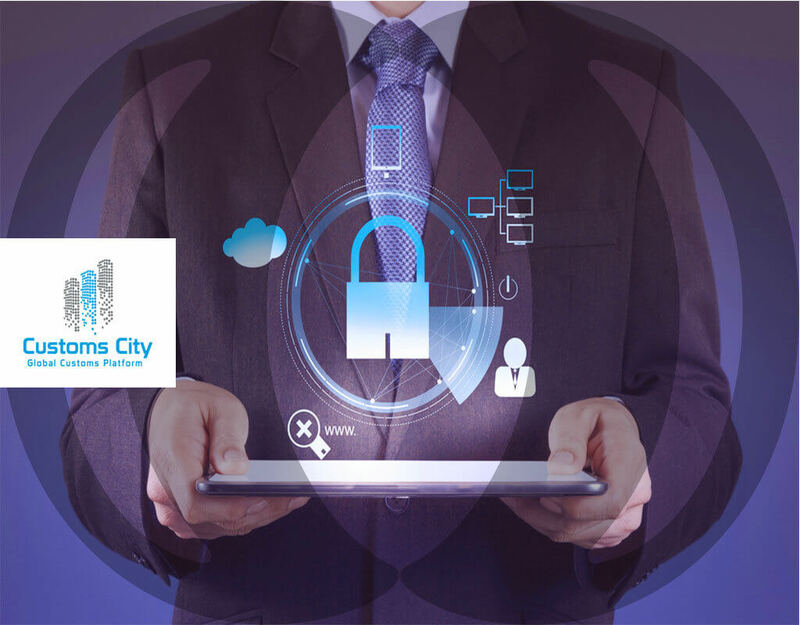 One of the most significant efforts in this process is the creation of online portals like the ACI portal. 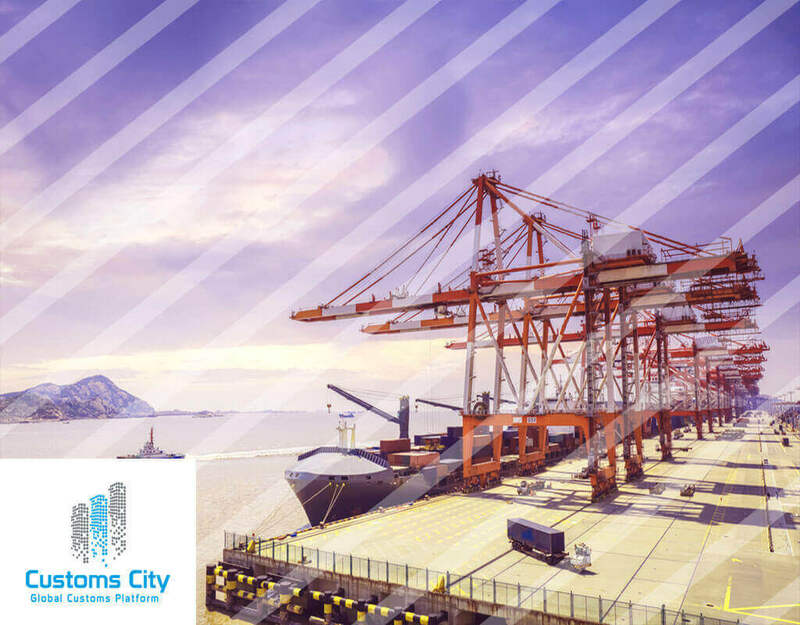 If used effectively, this online portal can save a considerable amount of cargo handling cost for freight carriers from different parts of the world.